JEDDAH — From Sept. 11 (Muharram 1, 1440,) the Ministry of Labor and Social Development (MLSD) will deploy 200 inspectors in all regions of the Kingdom to follow up on the implementation of its decision restricting work to Saudis in outlets of 12 activities and occupations. The 12 work areas banned for expats are: watch shops, optical stores, medical equipment stores, electrical and electronics shops, outlets selling car spare parts, building material shops, outlets selling all types of carpets, automobile and mobile phone shops, shops selling home furniture and ready-made office material, sales outlets of ready-made garments, children clothes and men’s supplies, household utensils shops and pastry shops. 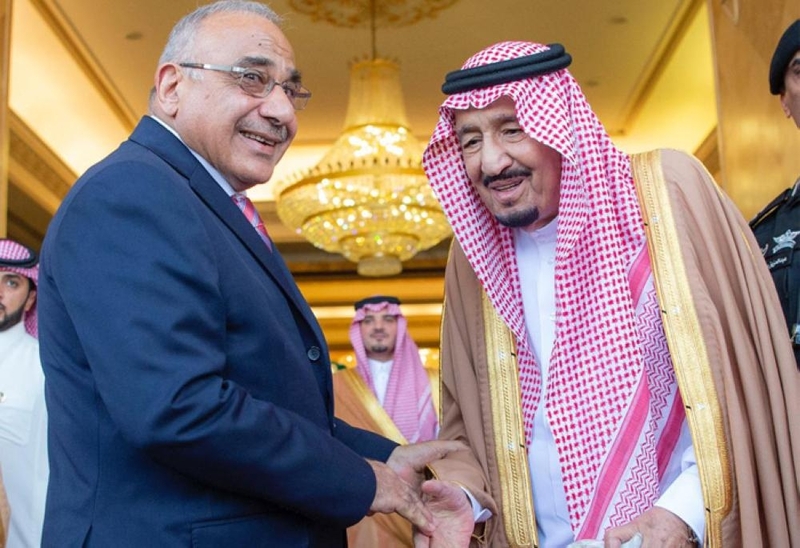 Inspection teams have completed preparations to implement the decision to Saudize 70% of sales outlets for 12 activities, Al-Madinah Arabic newspaper quoted a source at the Ministry of Labor and Social Development as saying. “Training courses were held in several regions of the Kingdom for male and female inspectors on how to prepare inspection reports and detect and document labor violations,” the source said. The ministry has approved guidelines that streamline its decision to nationalize 12 activities in the retail sector. The guideline provides details about sales jobs exclusive to Saudi men and women in the retail sector, general conditions, the programs offered by the ministry and its affiliated entities. 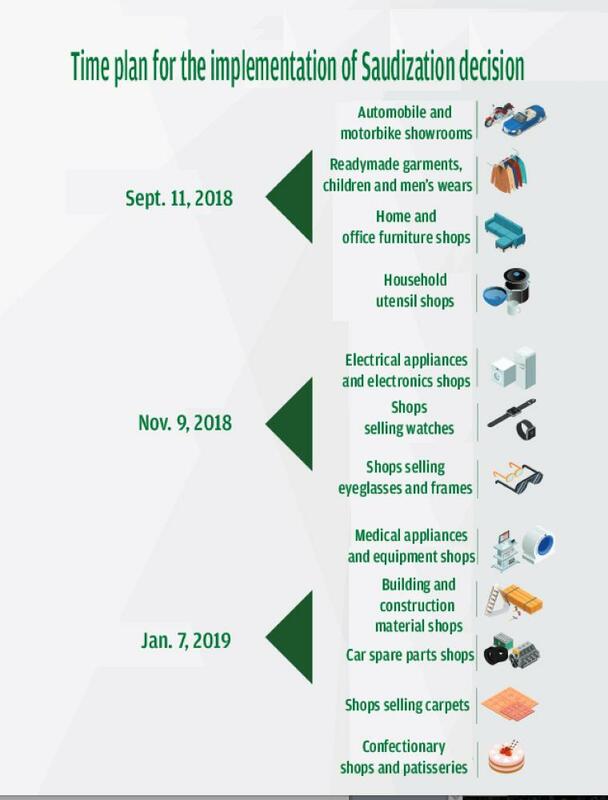 Earlier this year, the minister issued a ministerial decision to replace expat workers with Saudi workers in the sales outlets of 12 economic activities in the retail sector. 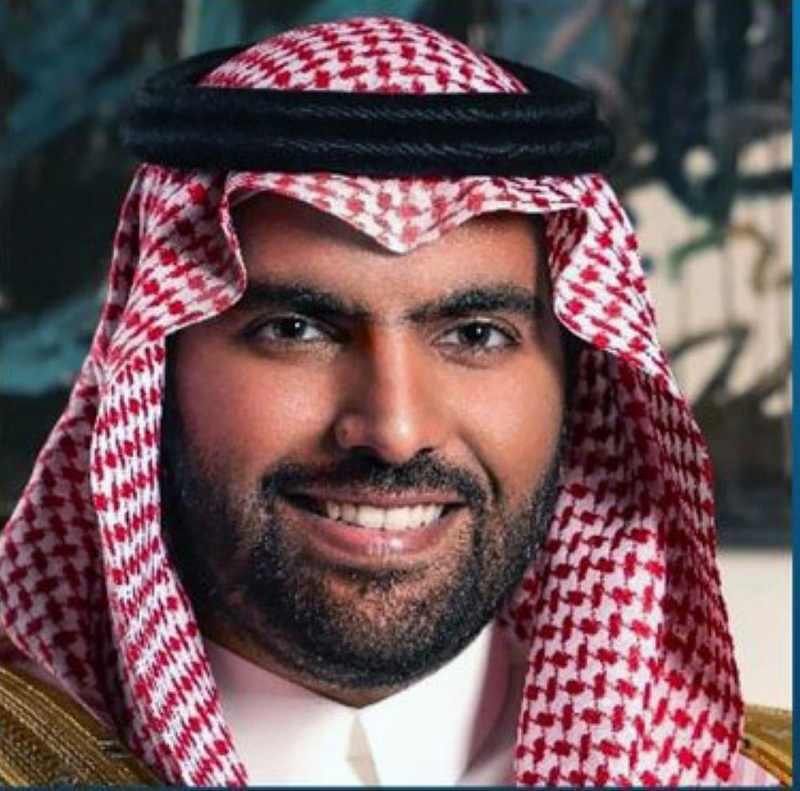 The guidelines for the Saudization mechanism on the ministry’s website says that the targeted Saudization in these activities has been scaled down from 100% to 70%.